For sink or shower. 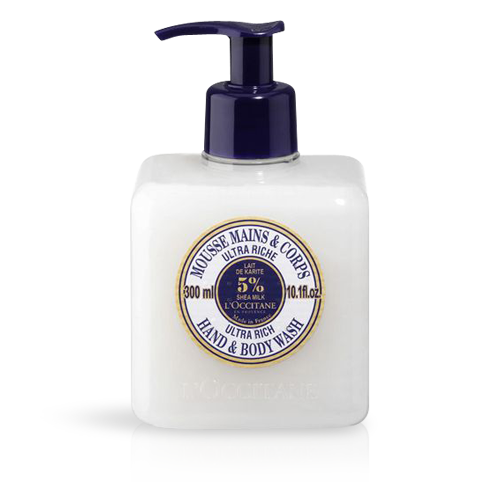 Delightfully textured, and containing skin-regenerating Shea Butter and soothing oat milk to gently purify hands and body. Leaves a soft, fresh fragrance. Sanitary pump dispenser. Dermatologist-tested foaming cream cleanser gently purifies hands and body.